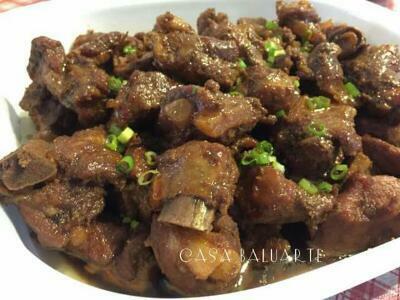 This Honey Garlic Pork Ribs recipe is a must try. So delicious and full of flavor. Drain and discard marinate from ribs. Heat pan, add cooking and fry ribs on both side till golden brown. Transfer fried ribs in a slow cooker and pour remaining marinade over ribs. Slow cook for about 3-4 hours in high heat or until meat is tender while stirring maybe every hour. 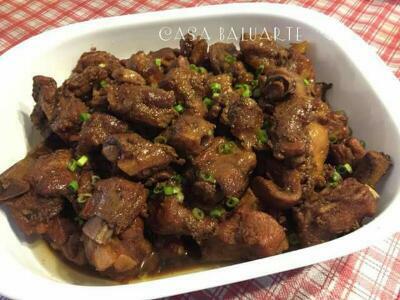 Transfer honey garlic ribs in a serving dish, garnish with thin slices of green onion and serve.